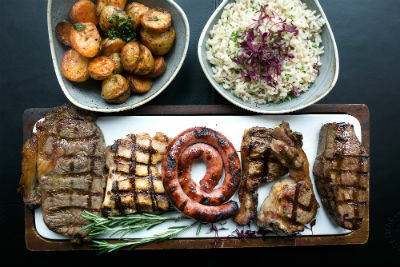 LatinoAmérica is the first Argentine restaurant in East Sussex; a place where customers can experience the fantastic culture and authentic latin cuisine from South America. The menus, especially our steak dishes are true to the spirit of the country; a cultural blending of indigenous and Mediterranean influences (as created by the Italian and Spanish immigrants) within the wide scope of livestock and agricultural products that are abundant in the country. We are extremely proud to share with you the authentic dishes and extensive knowledge of the cuisine of Argentina. 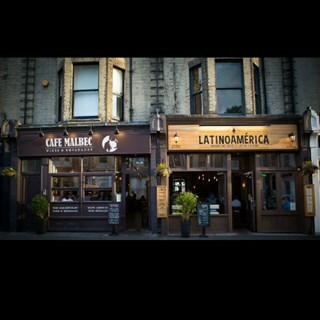 Next door you will find Cafe Malbec our Wine and Empanadas house. 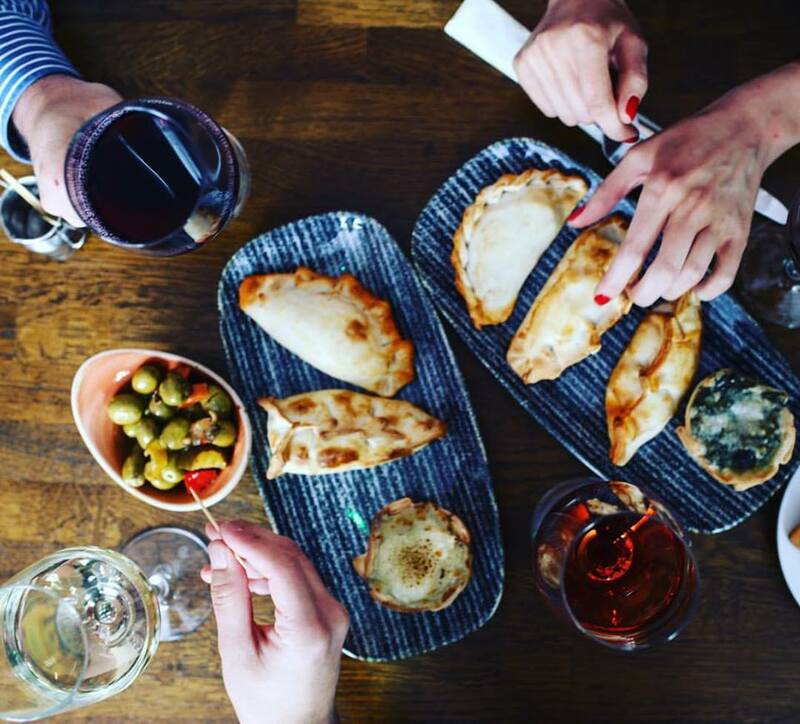 Here we take great pride in serving fine wines from across Argentina and South America, and we are the first Empanadas house in the city, serving the traditional Argentine pasties filled with a variety of delicious fillings. A real treat and hard to find in Sussex. We also offer brunch, specials and tapas dishes in our relaxed & casual dining bar & restaurant. A brilliant night out with amazing food. I come here quite regularly, always a great experience. Great food, service and atmosphere. I recommend Latinoamerica to all my friends - it's a gem! We always have a great time when eating at Latino America. 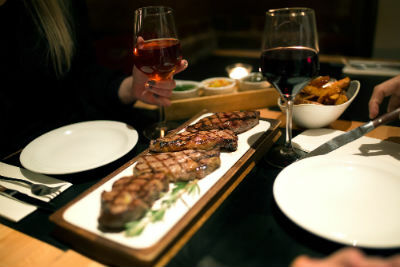 Great steaks and service with a great choice of wine, simply delicious. Exquisite! The best filet I've ever had. And I've had a few. beautiful food and super attentive service, what else do you need! that was our second visit and I'm pretty sure we will come back soon! Stunning evening and excellent food and service. Great choice of wine and tapas, particularly good empanadas! The food was very tasty. We both enjoyed the brunch menu very much. Amazing food, friendly staff, always a great night! Could not fault the food.. it really was fantastic! 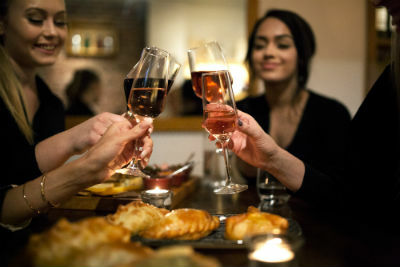 The service however was less than desirable with staff not being able to recommend dishes or wine and generally reluctant to converse. Great food and wine, as ever with Cafe Malbec. Great value & delicious food and wine! Great evening with friends. Service was fantastic and food was very tasty. First time here, fabulous place. Delicious food and wine. Will be back with friends.